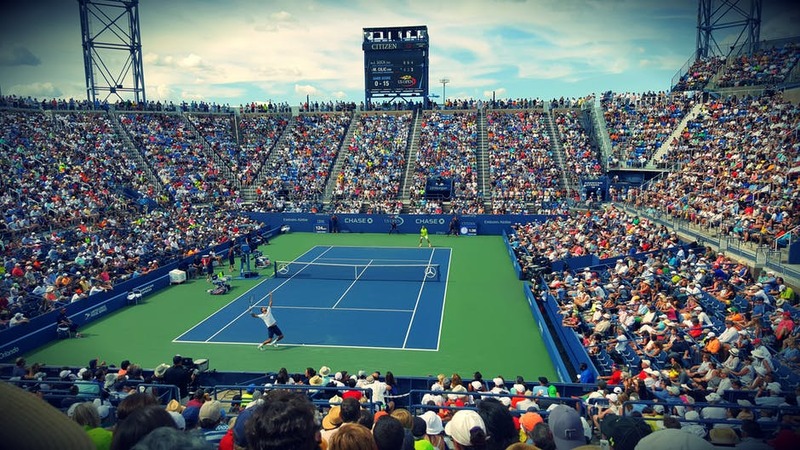 Tennis may only receive worldwide attention during the Grand Slam tournaments, but there are big tennis tournaments almost every week of the year. This makes it a great sport to bet on because you will never have to wait very long before another match begins. 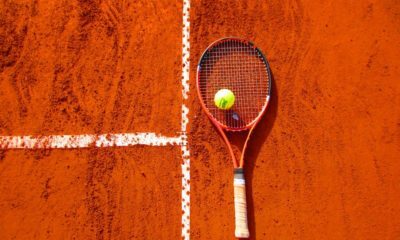 Tennis betting can be somewhat complicated for a beginner, which can leave you wondering how to bet on your favorite sport. This is why it is a good idea to strictly stick to predicting the winner of an upcoming match when you first start betting on tennis. Here are three tips that will help you consistently win your tennis bets. A tennis match can be played on grass, clay or a hard court surface. While the top players in the world can win on any surface, almost everyone else in the sport will play much better on one surface than the other two. Tall players with fast serves tend to dominate on the hard court because the surface provides even more power to their shots. 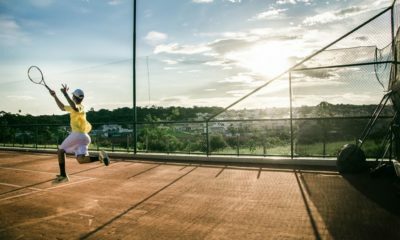 Clay courts tend to play extremely slow, so they favor smaller players with a lot of speed and stamina. Using this information can give you a huge edge when tennis betting. Tennis is one of the rare sports that can be played using several unique styles. 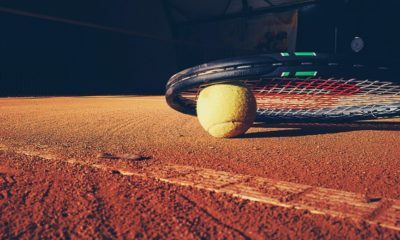 Game plans and strategies can easily be changed in team sports, but it is impossible for a professional tennis player to completely change their style every match. This makes head-to-head records an extremely important factor to consider when betting on tennis. Every player is naturally going to match up better against a certain playing style, which will help them dominate any athlete in the sport with this playing style. Head-to-head tennis records between two players can easily be found on the internet with a quick search. If one player has a history of dominating the matchup, then this is unlikely going to change in the near future. If you are going to be successful at tennis betting, it is best to stick to either the men’s or women’s circuit. It may be tempting to bet on both, but you will have more success if you focus all of your time and energy on one circuit. 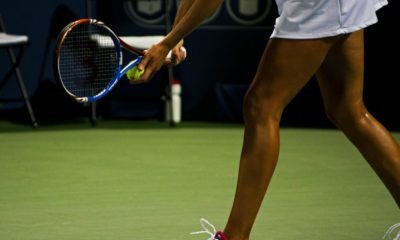 Tennis betting is about analyzing upcoming matches to determine the likely winner, and it is simply much easier to gain an analytical edge when you focus on a smaller group of players.